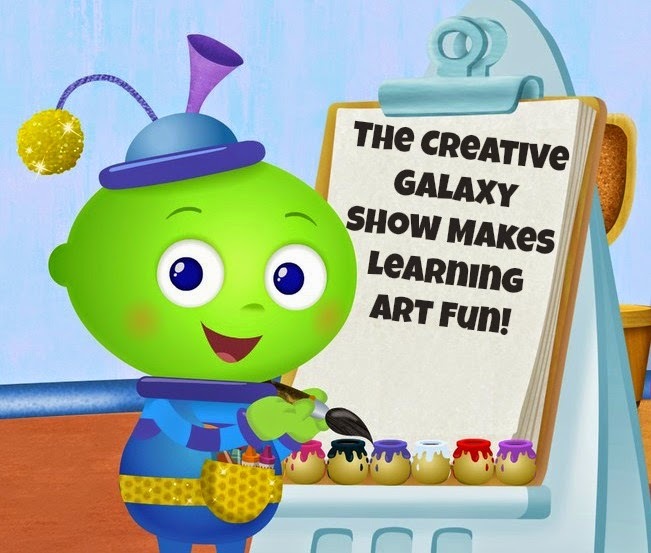 Creative Galaxy is an amazing show for toddlers and preschoolers that teaches them art, being creative, shapes, colors, building and so much more. It's bright and colorful and the characters are adorable. 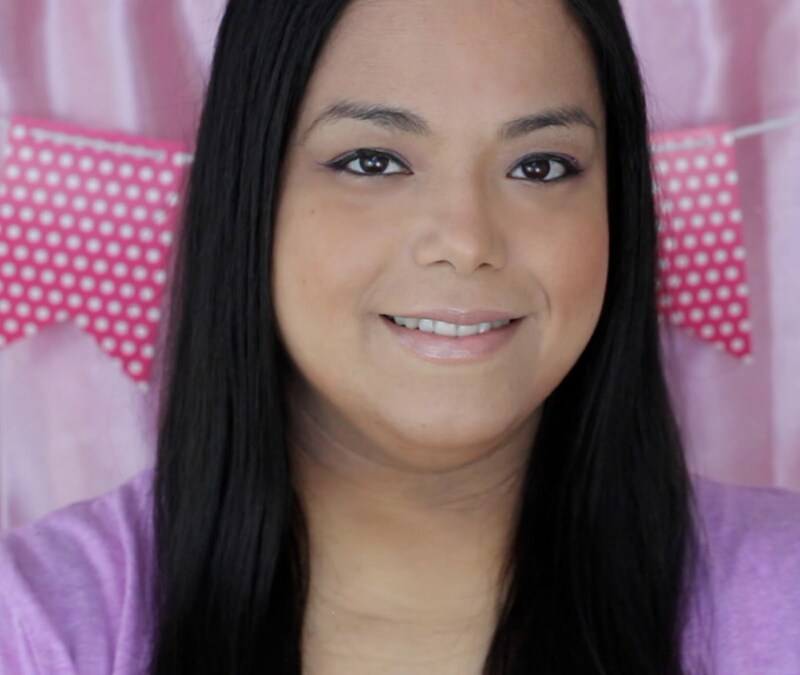 Creative Galaxy is produced by Out of the Blue Enterprises with Angela Santomero who works with Blue's Clues and Super Why. Characters like Arty and Epiphany travel around the galaxy to solve problems with art through crafts, music and dance. My 2 1/2 year old loved it! Since she already knows her colors and shapes she was able to answer the questions the characters asked. She was super proud of herself when she got them all right. In the first episode we learned how to create art using Pointillism. I loved how they explained it by using paints and pom poms. Though my daughter couldn't say pointillism she got the point of it by mimicking the characters as they said "dot, dot, dot." 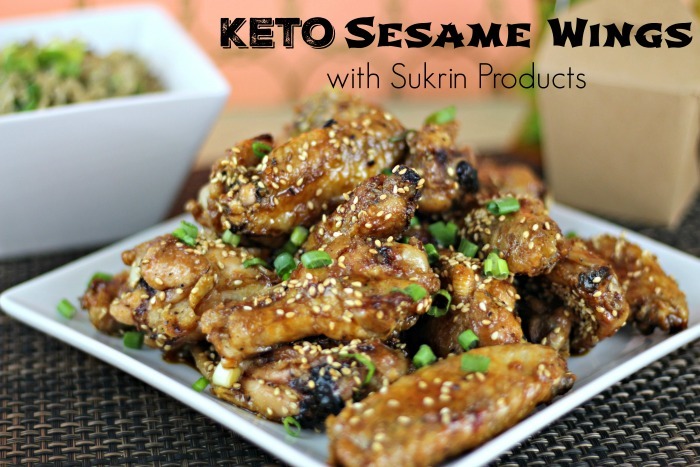 As a mom I loved how they showed clips of real kids creating projects that went along with the lesson learned. They showed kids using bingo dabbers, paints and pom poms to create art such as a pom pom pizza and a spaceship out of the technique of pointillism and paint. To reinforce the lesson she learned about pointillism we did an art project using circle stickers and a rainbow. 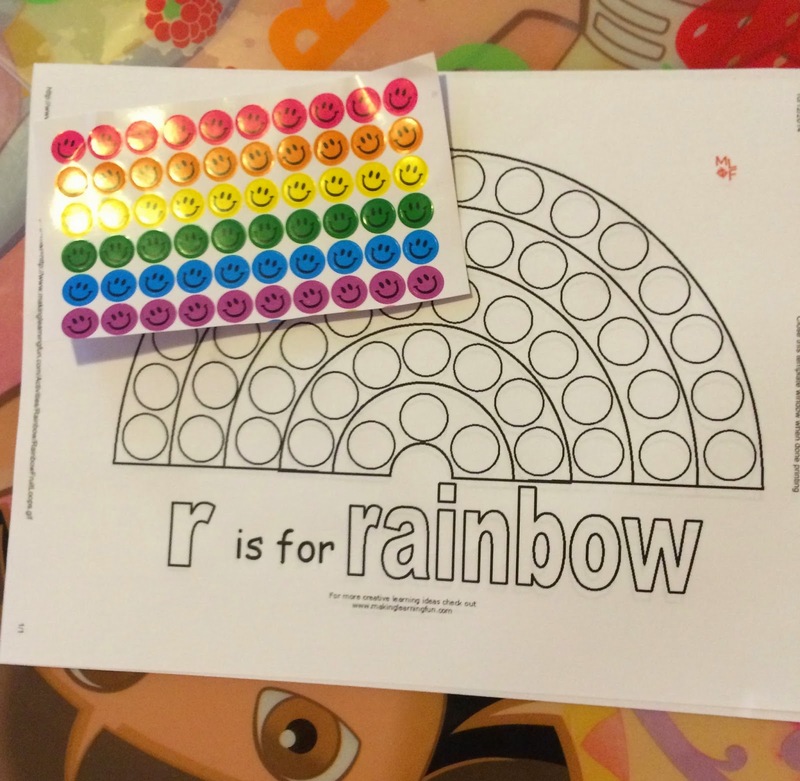 I did an Internet search for "bingo dabber rainbow printable" and got tons of hits. Then I printed one out and set the stickers out for my daughter. When she saw the stickers she said "dot, dot, dot." I pointed to each color and she told me what each one was. 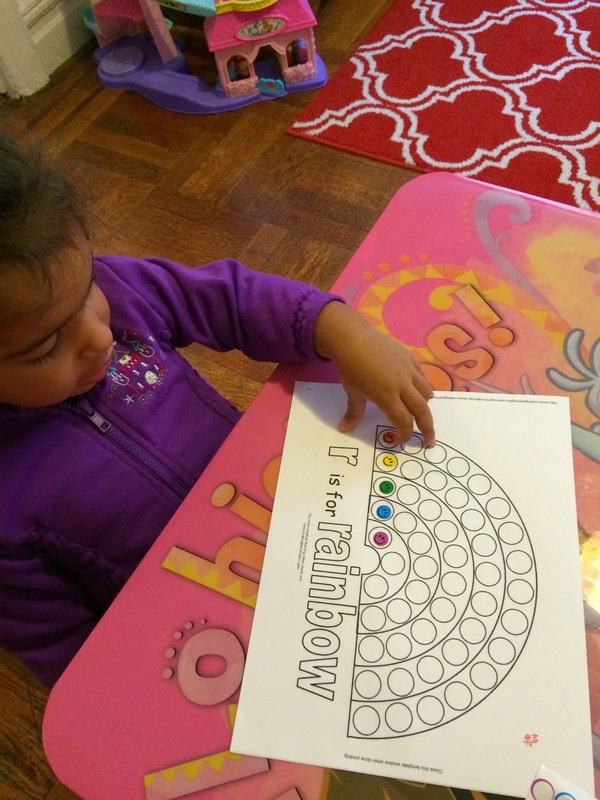 Then I put a sticker on the first dot of each color of the rainbow and guided her as she put the rest of the stickers. 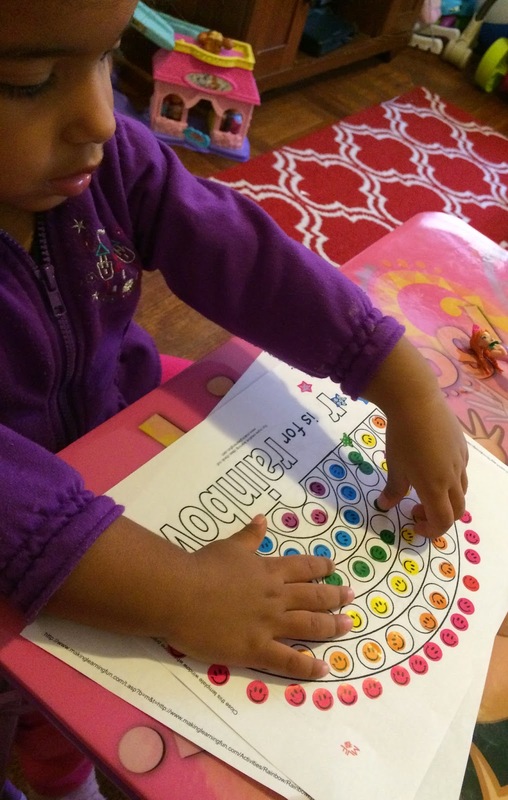 She totally loves stickers so it was super fun for her to aim in the circle and stick on each sticker. When my husband got home she ran to him with her rainbow and yelled "Daddy! Dot, dot, dot!" My husband looks at me and I explained to him how we learned all about pointillism today. I think a show like this is super important as you see less and less arts and crafts in schools. This show would be a great addition to any toddler and preschool learning at home. Make sure you have lots of craft supplies on hand as you see the episodes because your child is going to be so inspired to be creative! Go check out Creative Galaxy on Amazon Prime Instant Video! That looks so cute. My youngest son would love that. 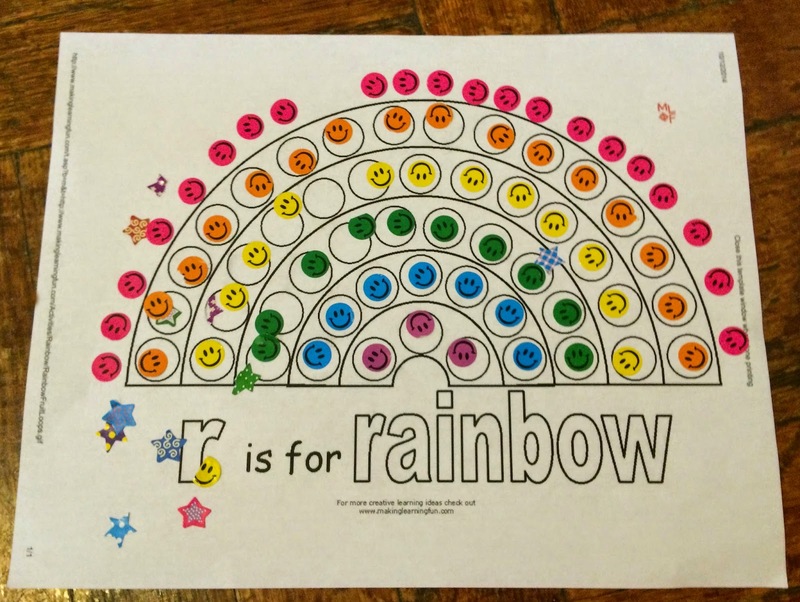 Great project for the kiddos! Beautiful kids. I loved that you mentioned pointillism. I took one Art class while I was in school and learned that word, never heard it since. I'm not a very good artist, but I really enjoyed what I made in that class using pointillism. Great job, mom! I love finding more ways to incorporate arts into the lives of kids. This is awesome!! I have Amazon Prime, I am so going to check this out tomorrow for my little ones, sounds great. This looks so cute! I think my daughter would love it! I think this looks like such a darling show and great for learning! 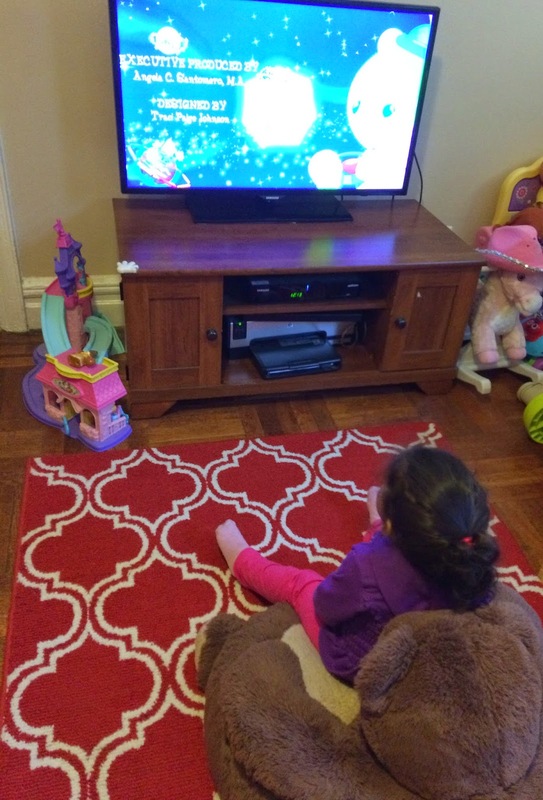 My preschooler loves Creative Galaxy. She was thrilled when new episodes showed up recently. This looks really neat. I have an 18 month old but would love to use this with him as he gets older.